Just in time for the summer solstice, Clean Energy Canada is excited to announce the launch of Solar Now at the Creekside Paddling Centre in Vancouver on June 20. It’s hard to miss the new rooftop solar panels mounted on boat sheds moored at the northeast end of False Creek. 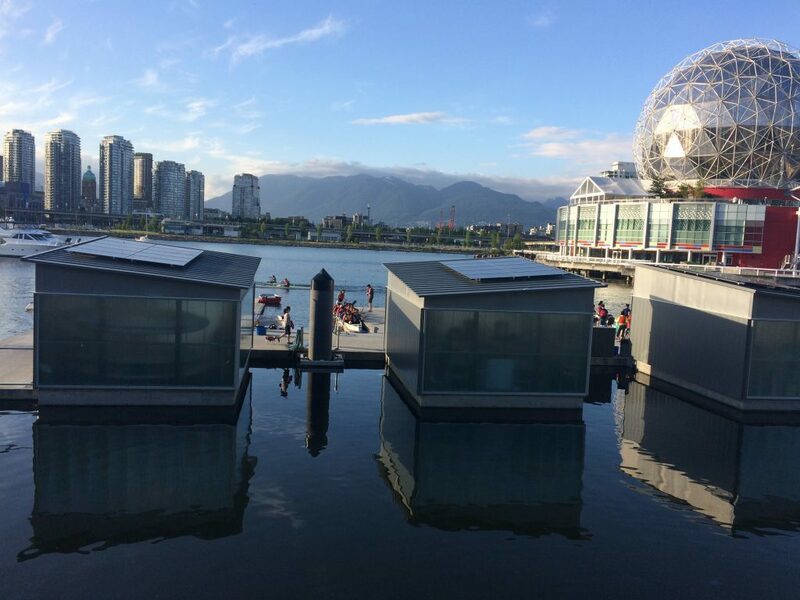 The paddling centre is visible from the cycling and pedestrian pathways along the seawall near Science World and the Olympic Village. The Solar Now installation features a total of 60 solar PV modules on six boat sheds, with a generating capacity of 2.5 kilowatts per shed, or more than 15 kilowatts overall—more than enough power to meet the needs of a typical single-family home in B.C. In its 30-year lifetime, the system will feed about 459,000 kilowatt-hours of clean electricity back into the grid, generating $62,000 in electricity at today’s utility rates and offsetting a portion of the energy used at the nearby Creekside Community Recreation Centre. 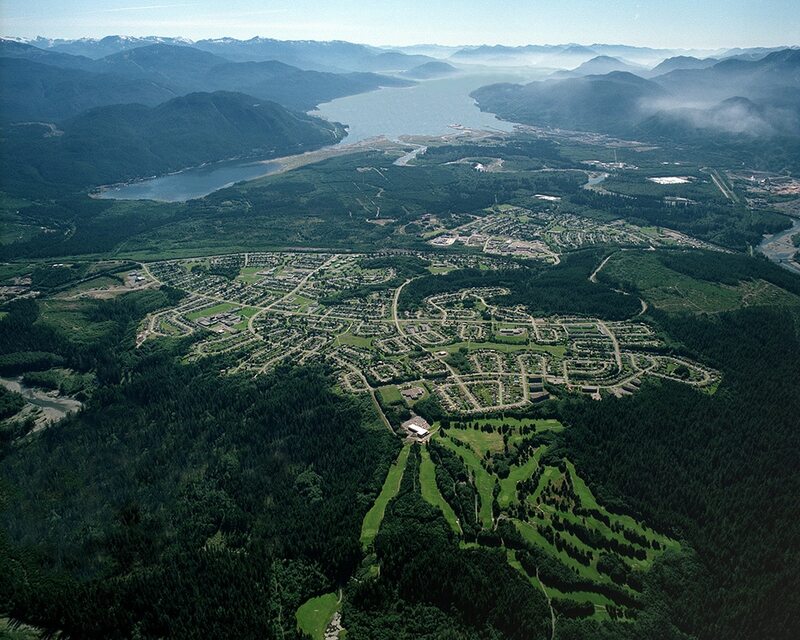 Want to learn more about how to install residential solar power systems in Vancouver? Download the guide. By installing solar electricity systems on public buildings and in high-traffic areas like Creekside, Solar Now aims to help British Columbians get a firsthand look at how solar panel technology works and demonstrate how solar power could help meet the energy needs of homes and businesses across the province. The Solar Now paddling centre installation was made possible through a collaborative effort between the City of Vancouver, the North Growth Foundation and Clean Energy Canada, along with support from community sponsors the Great Climate Race, Bullfrog Power and the Community Energy Association.